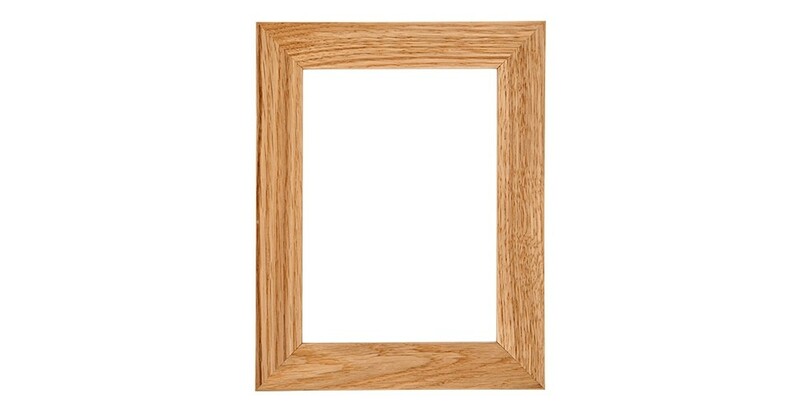 The Rona frame is made of solid oak. 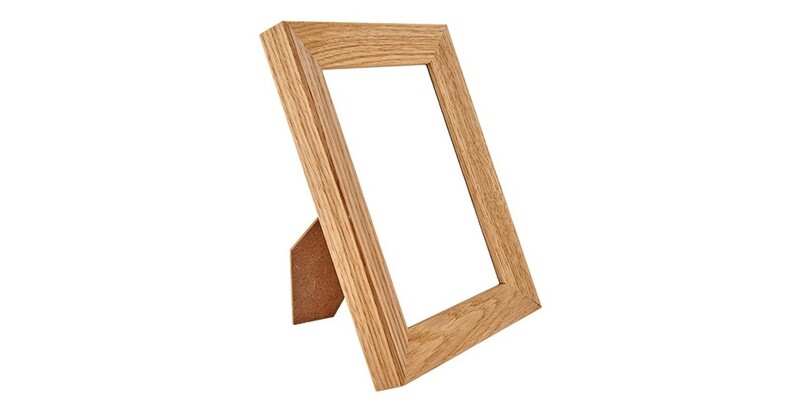 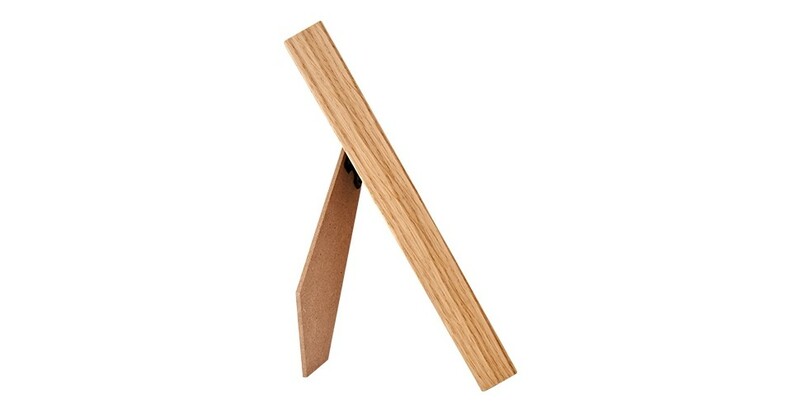 Its slightly golden wood colour is gentle and natural. 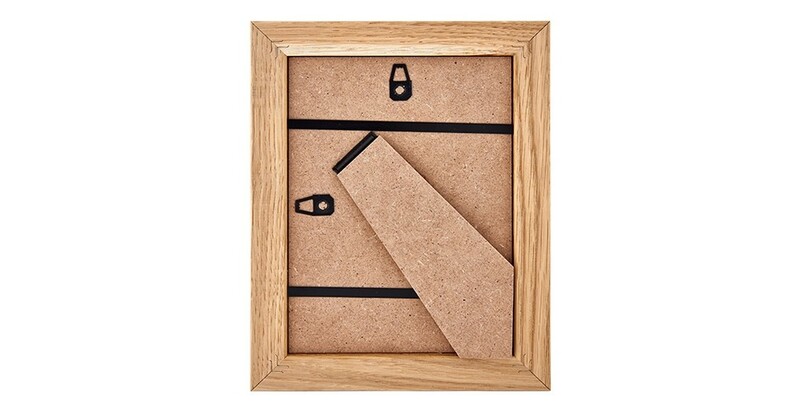 Ideal for a bedroom, this frame can stand both horizontally or vertically.